Racing homologation is a wonderful thing, since it brings race-inspired design and technology to the market. 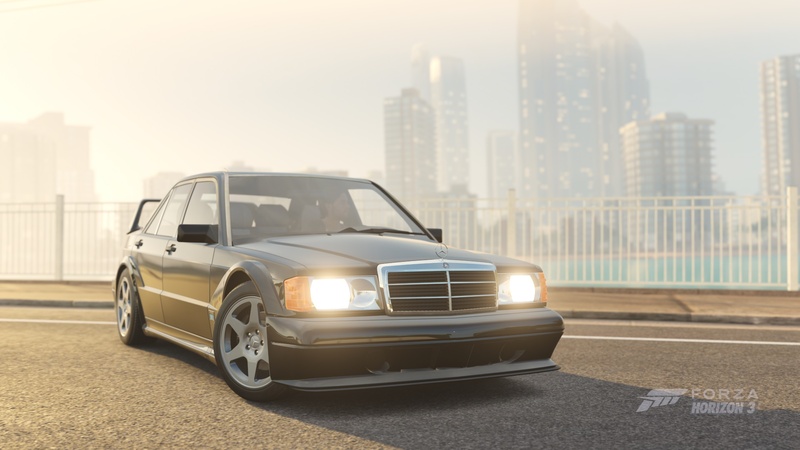 In this case, the 190E 2.5-16 got upwards of 35 more horsepower, a three-way adjustable suspension, bigger brakes and a radical rear-wing and matched body kit. 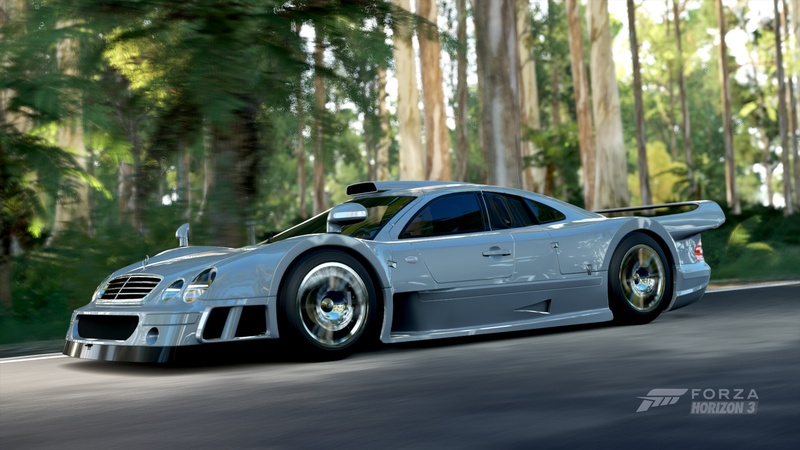 This was biggest wing ever put on a Mercedes four-door. The car is, of course, all business on the inside, offering the luxury and finish you expect from Daimler. 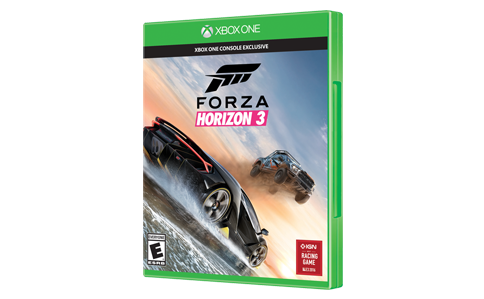 Only a little over 500 of these were produced, so once again Forza games are very likely the only chance most of us will get to experience its beauty and grace on the track. The most iconic Mercedes sportscar ever is back. 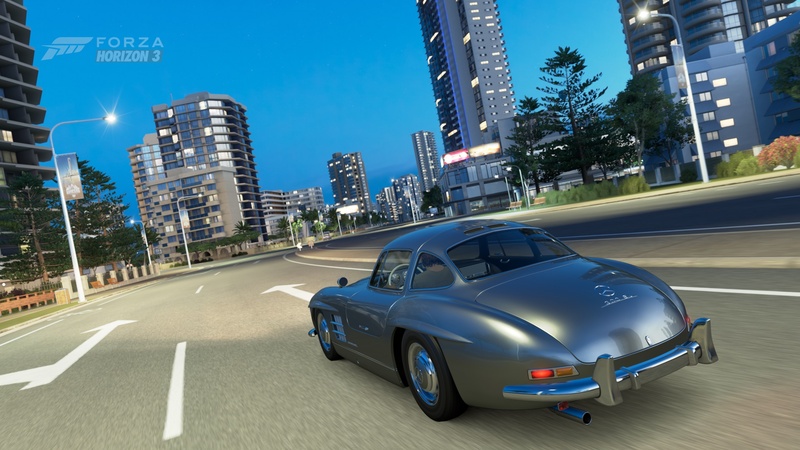 The original Gullwing, the 300SL, was a barely tamed racecar. Its 21st century successor is a supercar of the first order, and it’s also the first vehicle totally designed by the high-performance Mercedes–AMG GmbH group. While the SLS AMG is inspired by the original, sporting similar gullwing doors and a long hood, short deck profile, under the skin it’s totally modern. 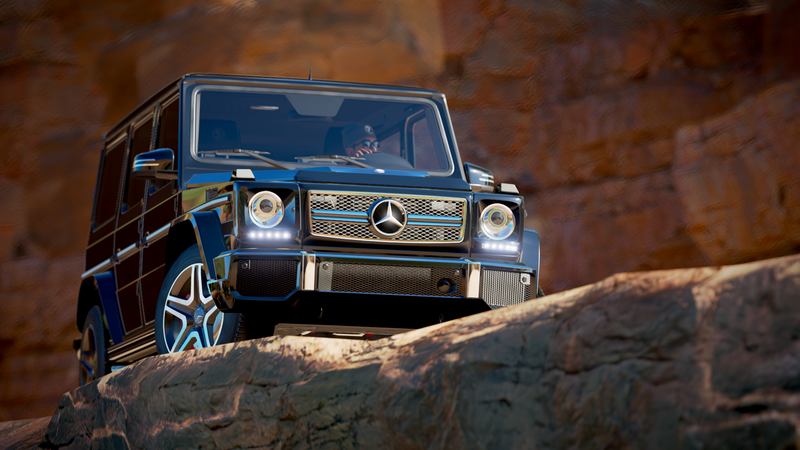 There’s a high-tech aluminum chassis that weighs only 530 lbs., and an AMG-tuned 6.3-liter V8 nestled up front that puts out a stunning 571 peak horsepower, giving it performance the original Gullwing could only dream of. If the formidable power and throaty exhaust note aren’t enough, it’s comfortable enough to scoot across continents without breaking a sweat. A highly civilized car with ferocious acceleration, it’s the perfect grand tourer for the modern era. 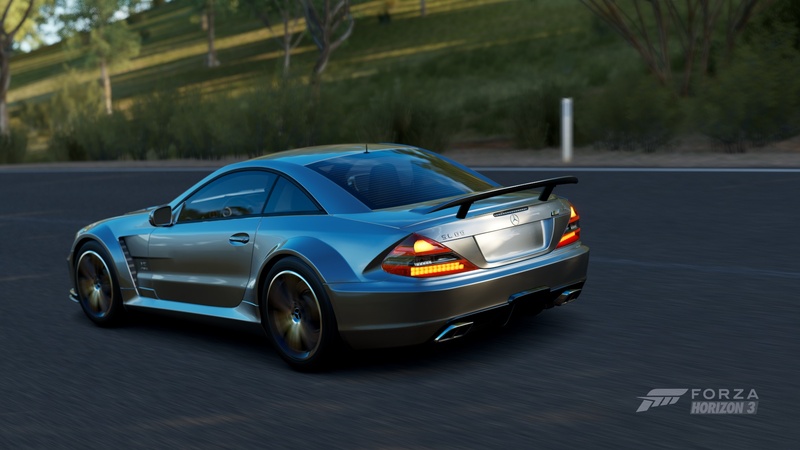 It might be a tired old phrase, but the SLK 55 AMG looks fast standing still. 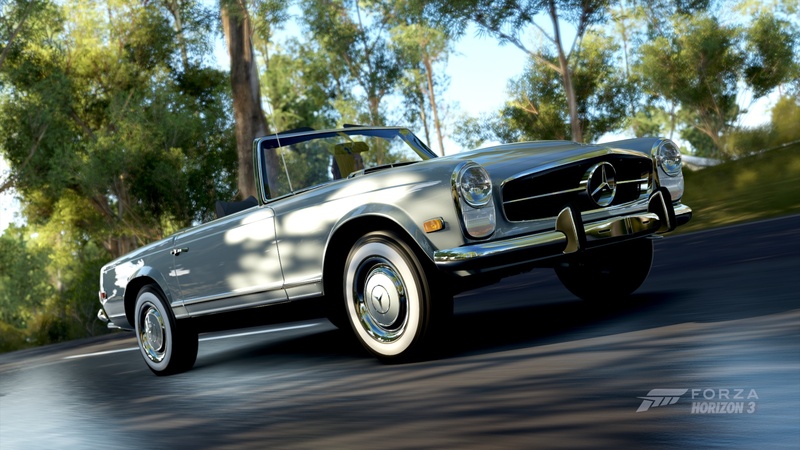 To be accurate, it looks fast wherever it is—because this convertible is, indeed, very fast. The SLK isn’t a particularly large car, so the fact that it packs an AMG-massaged 5.4-liter V8 under the prominent F1-inspired “beak” is rather amazing. 355 horsepower is channeled back to the rear wheels, squeezed under subtly flared fenders. 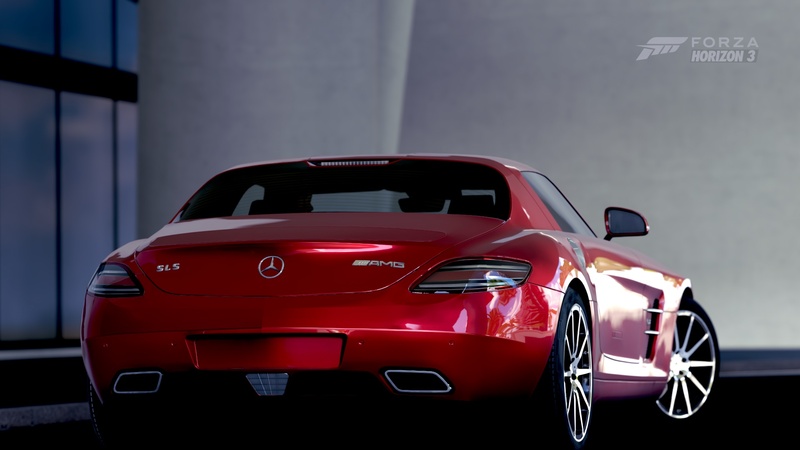 The rear decklid is highlighted by a an understated lip spoiler, and as you follow the curve of the trunklid down past the AMG badge you’ll see the quad chromed exhaust tips where the bellowing engine exhales. 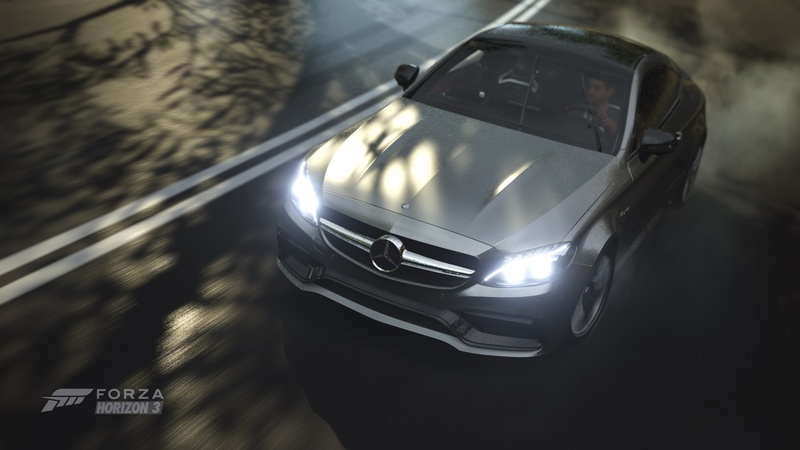 Just like any other SLK, the AMG version enjoys a luxurious interior and a folding hardtop, but the bodykit (particularly noticeable, and handsome, is the revised front bumper) and wheels are unique to the AMG model. 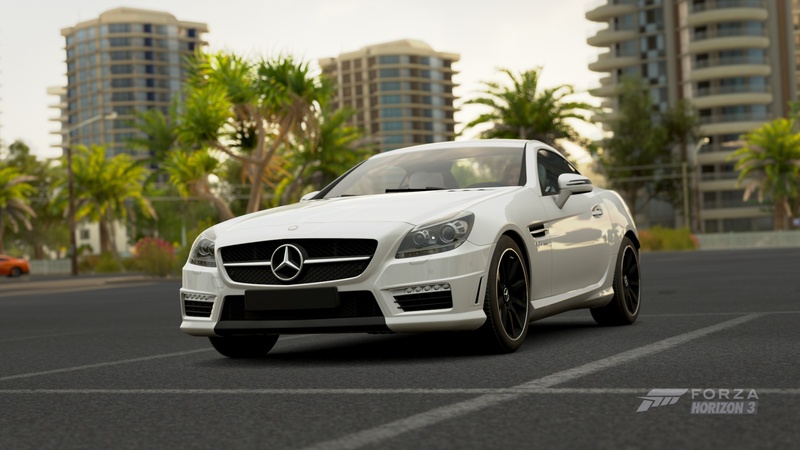 Thankfully, the much larger engine comes with suitably improved braking and suspension, allowing the SLK 55 AMG to carry on appearances by stopping and changing direction without drama—that is, looking fast, wherever it might be. 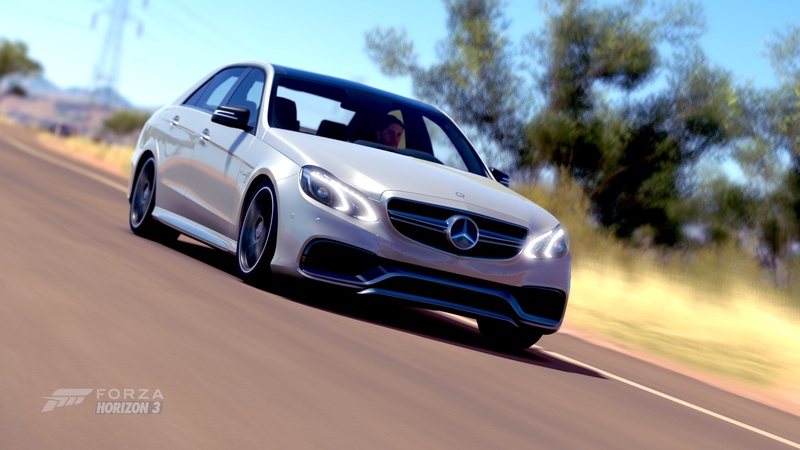 When you first think of Mercedes-Benz, you may be drawn to the lavish luxury the brand is renowned for. But with the company’s recent dominance in Formula One (F1) – where its “Silver Arrows” are poised to capture a second Constructors’ Championship in a row – it’s clear Mercedes can do performance too. But what about both? 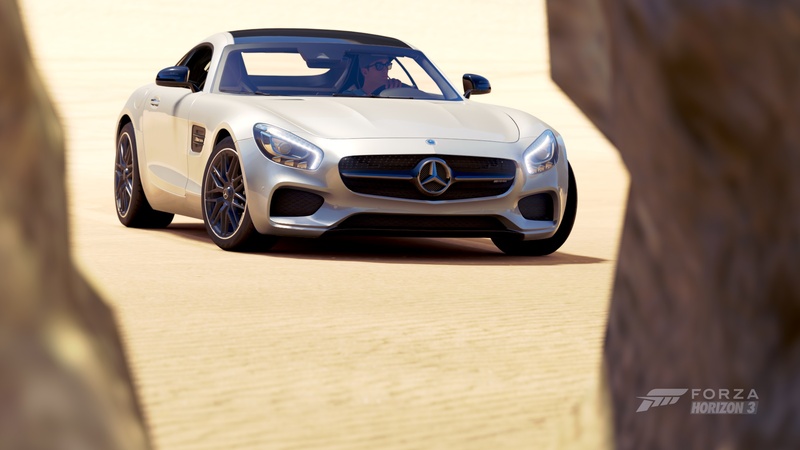 Mercedes’ new AMG GT S balances the two disciplines, with equal doses of F1-like speed and la-z-boy luxury. Under the AMG GT S’s sleek hood sits a 4.0-liter twin-turbo V8 producing more than 500 horsepower. That’s enough boosted motor to pull competitive laps at any racetrack and hit 193 mph flat out, complimented by a leather-lined interior befit for autobahn blasts. Bordering on supercar, but still competing with other top models from Germany, the AMG GT S is exactly what you’d expect from Mercedes: the pinnacle of performance and luxury. 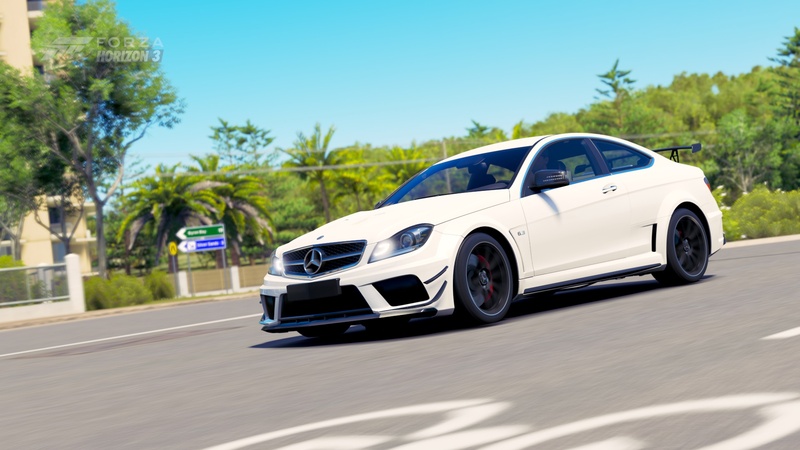 Drive it before you can buy it on dealer lots – the new Mercedes-AMG C63 S Coupé won’t be available to the public until the summer of 2016 in Europe and 2017 in America. Even if you are not considering the purchase of a top-of-the-line, two-door Silver Arrow, this baby is worth a spin. 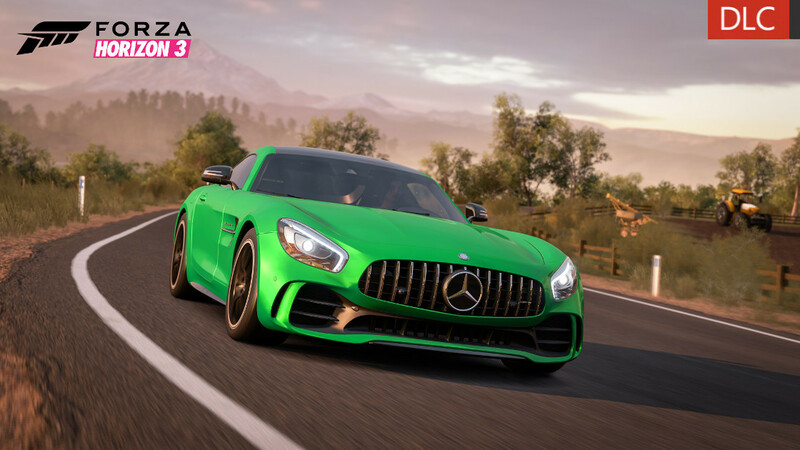 Whether you consider the 503 horsepower twin-turbo V8 (the same motor as the AMG GT that runs as a safety car for Formula 1) or the German refinements that abound in the interior and exterior stylings, this car will please your senses and keep your attention. 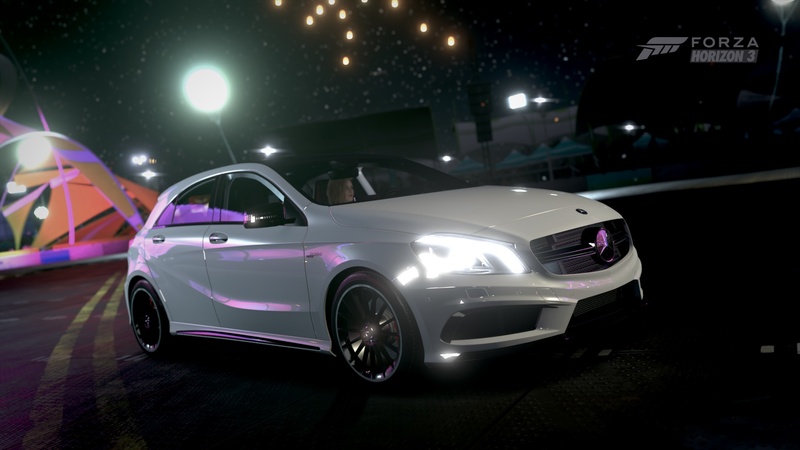 In short, the pinnacle of sports and luxury awaits you in Mercedes’ latest masterpiece.